With every new Destiny raid comes all sorts of potential new secrets, and Wrath of the Machine, which launched last week alongside Rise of the Iron, follows the trend. Over the past few days, the raid has inspired countless Reddit threads about what might be hidden in the depths of the Cosmodrome. One thing that definitely isn't there: a coherent story. But there might be a cool chest. In the hours after Wrath of the Machine went live on Friday, raiders quickly discovered hidden chests inside the tunnels and walls. 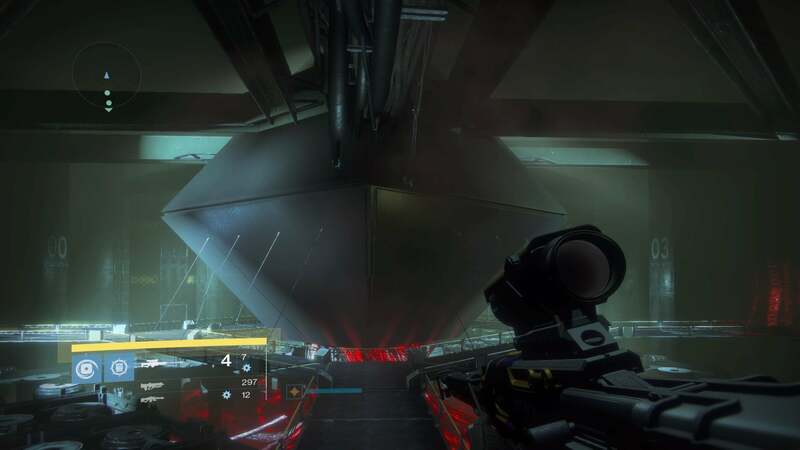 They also discovered what appears to be a new puzzle: A seemingly unreachable chest, trapped behind five laser beams in the final section of the raid. As it turns out, each of these laser beams is tied to a monitor located somewhere in Wrath of the Machine. Activate each monitor and you'll remove a laser. Activate all five and presumably you can reach the chest, which could contain anything from more SIVA shards to a hidden exotic weapon quest. Players have already found four of these monitors. But the fifth is far more elusive. Destiny's intrepid raid hunters are doing their best to figure out how to get to it. Over on Reddit's raidsecrets forum, which we've spotlighted on Kotaku before, players are trying to find patterns in the server farm. Maybe they will reach the fifth monitor if they do something with the proper canisters or solve the mysterious light-panel puzzle. There are theories that the fifth monitor may be tied to the strange disease that floated around Destiny in the days leading up to Rise of Iron's launch. What's inside this elusive chest? Will we find the hidden fourth exotic weapon quest in there? 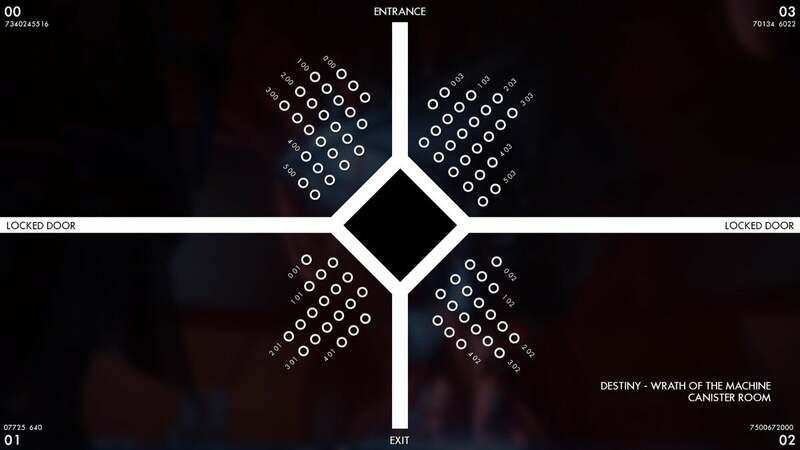 Is it actually accessible or will we have to wait for Hard Mode? We'll find out ... well, probably pretty soon! If you like this hit up the destiny subreddit right now, Bungie has hidden some kind of cryptography linked to your individual accounts, everyone is trying to figure out what it means. I mean ultimately it'll be something like a new gun or whatever but its still something cool that you don't see very often.